Hovore Law | A small, personalized law firm. Tom was the most prepared and thorough lawyer I’ve ever met. He was very good at explaining the practicalities of my case at every stage and the pros and cons of every strategic move we made. A great lawyer and a great person. There are approximately 170,000 active lawyers in the state of California. 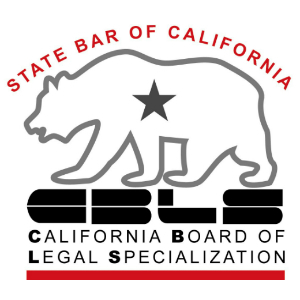 Fewer than 150 of those lawyers are certified by the California Bar Association as Legal Malpractice Specialists. Of those, only a handful represent plaintiffs while the vast majority of specialists are defense attorneys. 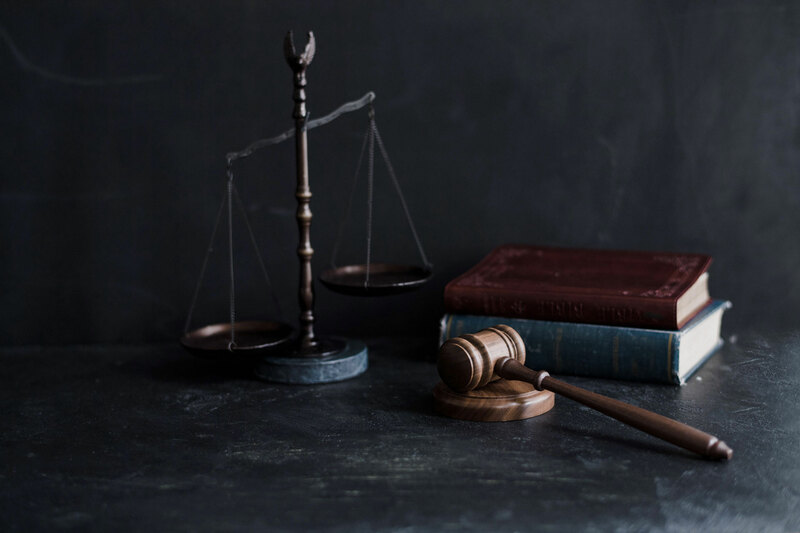 When you hire Hovore Law you will be personally represented by one of the premiere legal malpractice lawyers in the state of California. 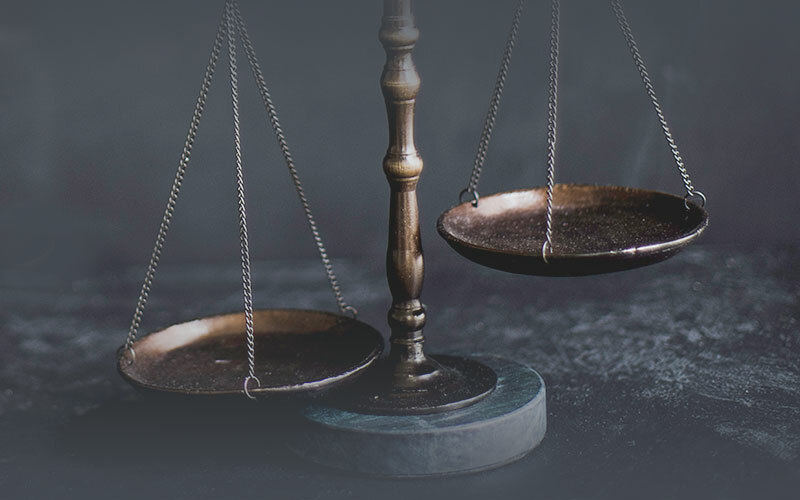 Hovore Law specializes in counseling, representation and advocacy services for clients in the areas of attorney professional responsibility, legal malpractice and negligence, as well as real estate agent and broker liability. 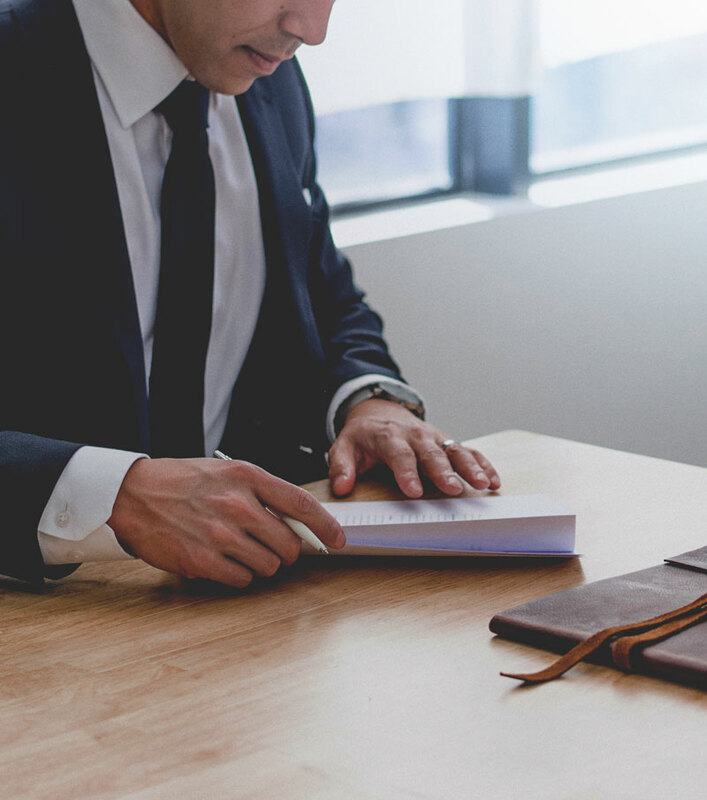 Hovore Law represents clients ranging from solo entrepreneurs and small, family-run businesses to publicly-traded Fortune 100 companies in a wide range of commercial and business disputes. 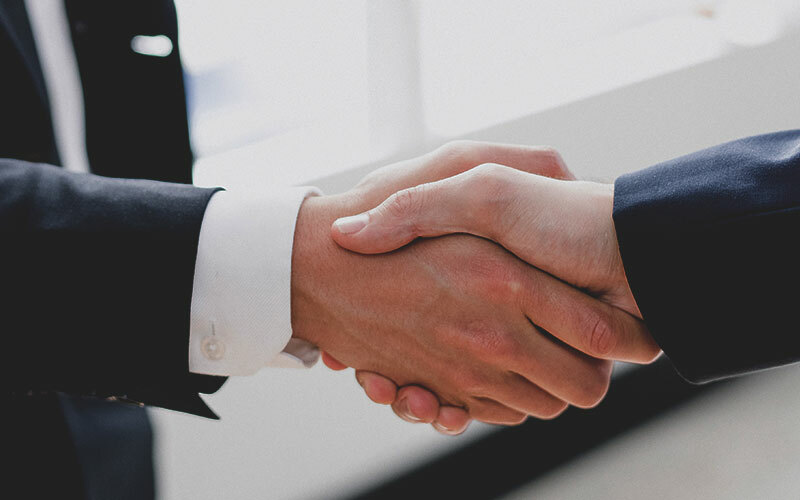 Experienced in sophisticated deal financing and ownership structures, Hovore Law represents owners, developers and tenants in the complex world of commercial real estate and real estate secured transactions. Our commitment to our clients begins with the first phone call. 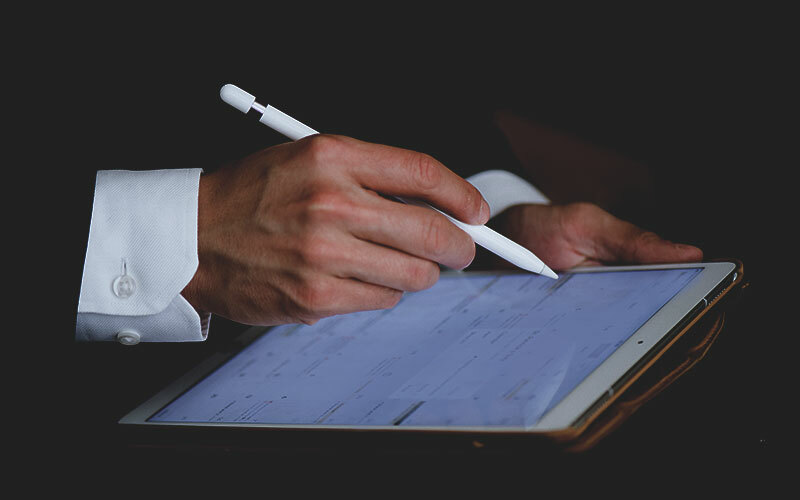 When you schedule a consultation with Hovore Law, you will receive an honest and thorough evaluation of your case at no charge. Contact us today to set up a telephonic or personal 30-60 minute consultation. Dedication to our clients is not just a catch-phrase at Hovore Law. We take the responsibility we owe to our clients seriously and we are proud to present the unsolicited feedback we have received.